Ever had one of those days when you really really really craved a Dole Whip? Or maybe you were dreaming of that delicious ‘Ohana bread pudding? But when reality sets in, you realiz that you live too far from Disney or your trip is still months away. This is a terrible feeling. Trust me. I’ve been there. But what if you were able to make your favorite Disney eats in the comfort of your home? That’s be a pretty sweet deal right? Here are 10 insanely delicious and easy to make Disney food recipes that you can make at home that may save your life. Almost like the real thing from Magic Kingdom. Just as if you were being transported to ‘Ohana. Just like the ones at all those delicious character breakfast buffets. Deep fried goodness coming straight from Disneyland. It’s like the classic PBandJ sandwich in milkshake form. And it’s just like the one at 50’s Prime Time Cafe and Tune In Lounge at Hollywood Studios. This take on the grey stuff truly is delicious. Right from Disney’s Boardwalk Bakery. Pair this with some homemade Mickey Beignets (#10 in this listing) and you got yourself your own Mint Julep Bar experience. Coconut goodness straight from Disneyland. These beignets are too good not to make at home. I mean look at them! 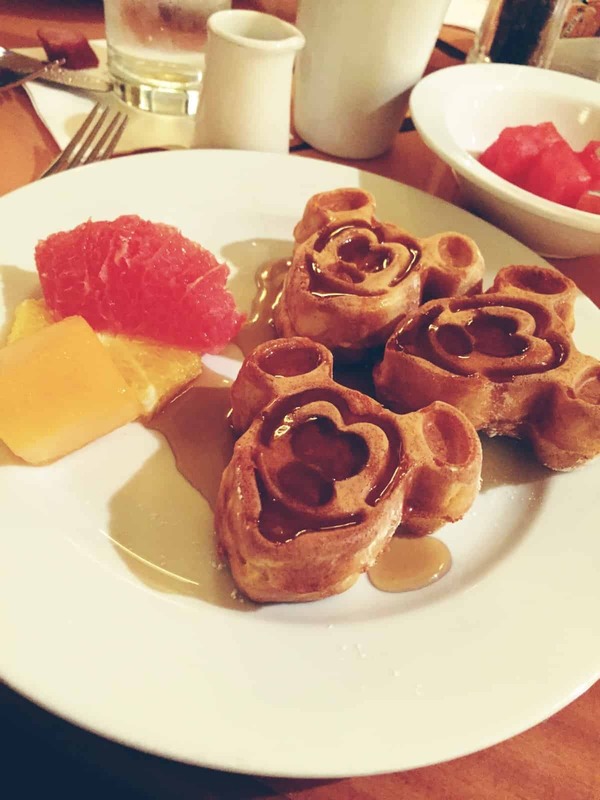 Be sure to follow @AdamBryan on Instagram for more delicious Disney photos and more! Hi Adam! I really liked your post! I would definitely try to make some of these food items for my daughter. I think she’ll love it.